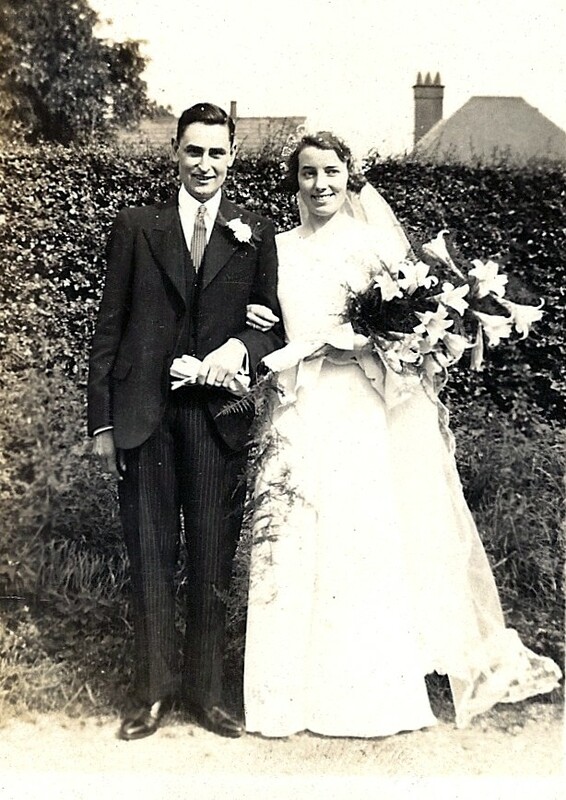 The marriage of Charles Mailing and Elsie Austin from Redbourn August 1936. 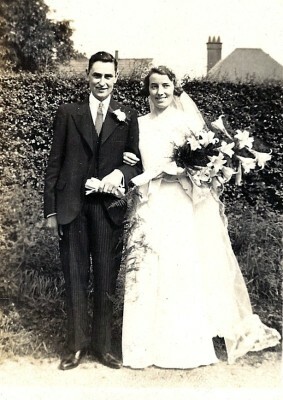 Photograph taken at the rear of Redbourn Village Hall, then known as the Public Hall. This page was added on 24/08/2010.